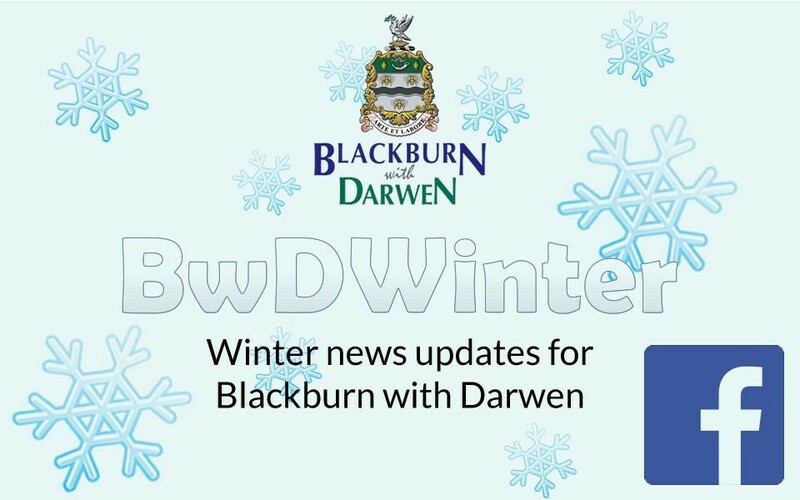 Blackburn with Darwen residents are urged to keep warm and keep well over the next few weeks as the borough gears up for the arrival of winter. At this time of year, the likelihood of slipping and tripping on icy ground increases and fractured and broken bones can lead to further complications, such as blood clots and pressure sores. A third of excess winter deaths are attributable to respiratory disease and over half to cardiovascular disease such as heart attacks and strokes. It is especially important to look out for older neighbours or relative during the winter to make sure they are safe and well. Following these five top tips will help you keep your home warm, keep on top of your bills and keep healthy. There are grants, benefits and sources of advice available to make your home more energy efficient, improve your heating or help with bills. You can get a free flu jab to protect against seasonal flu from your GP if you are over 65, pregnant, or have a long-term condition. On cold days try to avoid going outside if at all possible. Ask friends and neighbours for help with essentials such as shopping or medicines. If you do need to go out, remember to wrap up warm and take care on slippery surfaces. If you have an older neighbour or relative, look out for them during the winter to make sure they are safe and well. During the winter months in Blackburn with Darwen, DASH provides additional advice to residents on how to keep homes warm whilst keeping energy bills down as well as offering a free handyman service for over 60s. If you have any specific concerns about an elderly or vulnerable neighbour call (01254) 585921. For general information on keeping safe and well through the winter or for information about local good neighbours schemes call (01254) 292620. The Met Office also has a range of advice and information on staying well in winter.